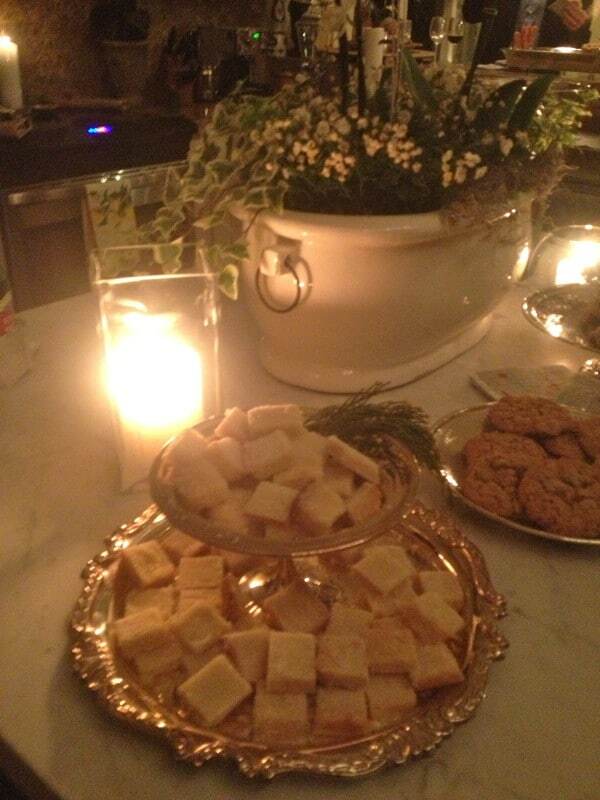 This is Chelsea’s go to recipe and she has become associated with this delicious and simple shortbread. Everyone always asks for the recipe! Mix sugar and butter then add remaining ingredients and work until just mixed, not too much. (Chelsea likes to use her hands!) Bake in a 9 x 12 glass pan for 20-25 minutes at 375 degrees. Dust with superfine sugar while cooling. Cut into squares and serve. You can add nuts, or chocolate chips, but it’s best plain. I’m definitely going to make this recipe. Thanks!